The new PBS documentary by Ken Burns and Lynn Novick on the Vietnam War takes a look at a conflict fought decades ago that lives on for many veterans to this day. As part of the series, we’re looking at how Alaskans experienced the war. Former Democratic Governor Tony Knowles enlisted in the Army during the mid-60s, just as the war began escalating. Knowles’ opinion of the war began to change after he returned to civilian life, and the parallels he sees in today’s conflict in Afghanistan. In the early ’60s, most young men in America expected that at one point or another they’d be drafted into military service. “After I got to college I proceeded to get kicked out, both for academic and disciplinary reasons,” Knowles said. 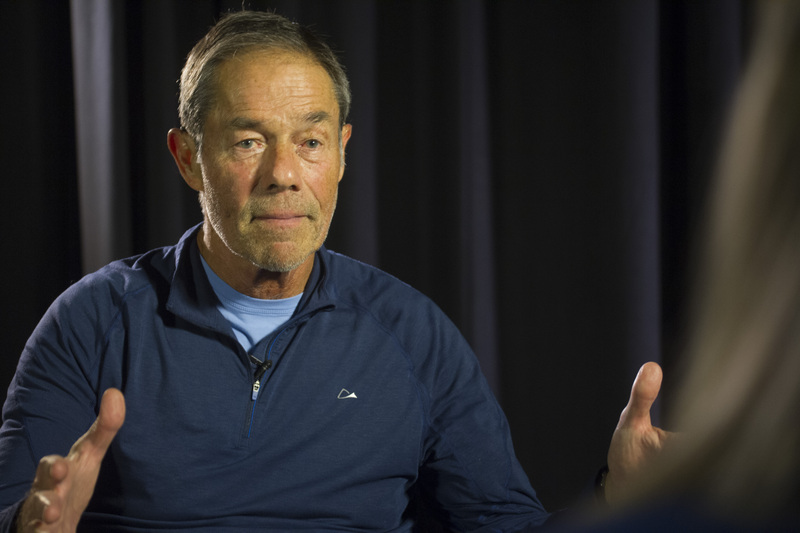 During an interview with Alaska Public Media, Knowles said he was working on an oil rig in Colorado, and as winter started baring down he figured he might as well enlist. “I’d always wanted to be a paratrooper, so I decided I’d join the Army, get in the paratrooper, and see the world,” Knowles said. At 21 years old, Knowles served in an intelligence unit for the 82nd Airborne. He arrived in Vietnam in the fall of 1964, when there were only about ten thousand American military and civilian personnel in the country, serving mostly as advisers to the South Vietnamese. Knowles said his role was using satellite imagery, infrared, and other tools to figure out where to drop bombs. By the time Knowles’s tour was over, the military was gearing up for a very different kind of war in Vietnam. There were now 200,000 troops in the country, no longer just as advisers, but many directly fighting the North Vietnamese. Just as Knowles was leaving in the fall of 1965, a major operation in a combat zone revealed an extensive number of tunnels, caches of weapons, and enormous stores of food. Provisions for the enemy’s war effort. It made Knowles realize the Viet Cong were vastly more established than he’d been led to believe. As he transitioned out of the military, Knowles felt his confidence in the military’s mission and the country’s infallibility erode. At that point in the mid-60s, the nation’s attitude toward the war wasn’t yet as polarized as it would eventually become. 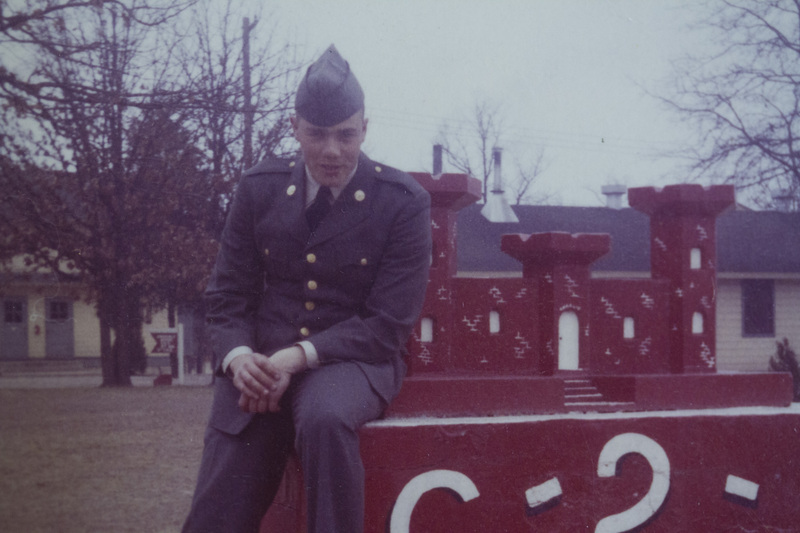 But back at college, Knowles said the information coming in through the media and from the government about the war’s progress didn’t mesh with what he’d seen personally during his deployment. “It seemed to be that what you heard just didn’t represent the truth, so you said ‘well what are we doing there, and what is it doing to us with the Americans who are getting killed? How many Vietnamese were getting killed? And what is the purpose?’” Knowles said. According to Knowles, what really changed the national opinion of the war was the draft. He said that spread skepticism across families in every part of the country, particularly when the lottery system was introduced in 1969. That distance is one of the reasons Knowles thinks the U.S.’s war in Afghanistan, which has eclipsed Vietnam as the longest-running conflict, has consumed the better part of two decades. 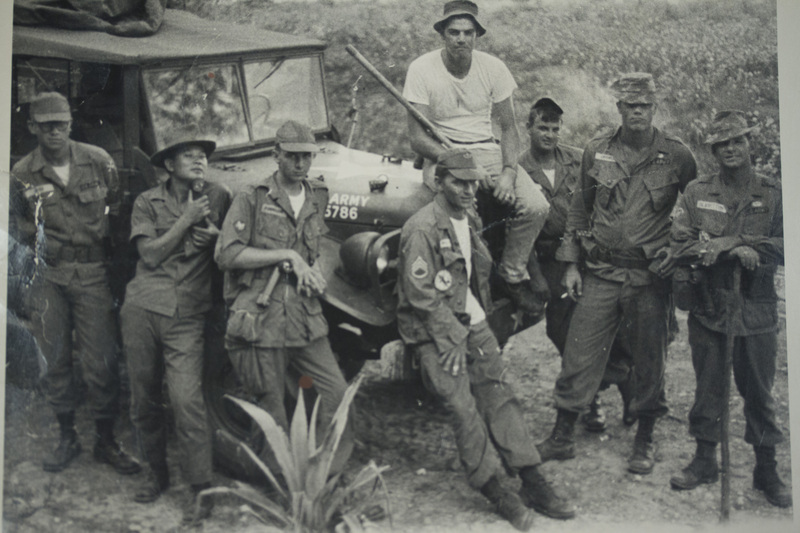 Whereas draftees generally did one tour in Vietnam, today’s volunteer military is filled with a smaller number of people deploying to combat over and over. Knowles sees many of the mistakes of Vietnam being repeated in Afghanistan: an over-reliance on technology, working with a corrupt regime, and a murky sense of what troops are actually fighting for. 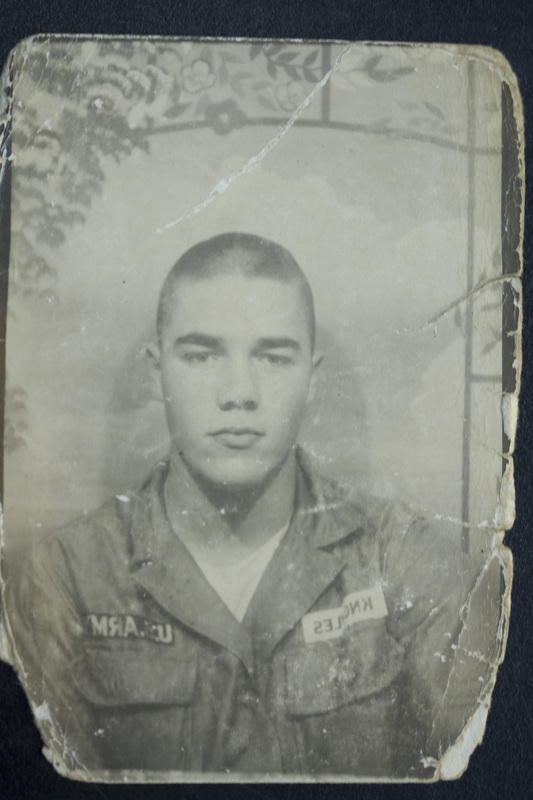 For more Alaska stories about the Vietnam War, visit Vietnam Echoes.